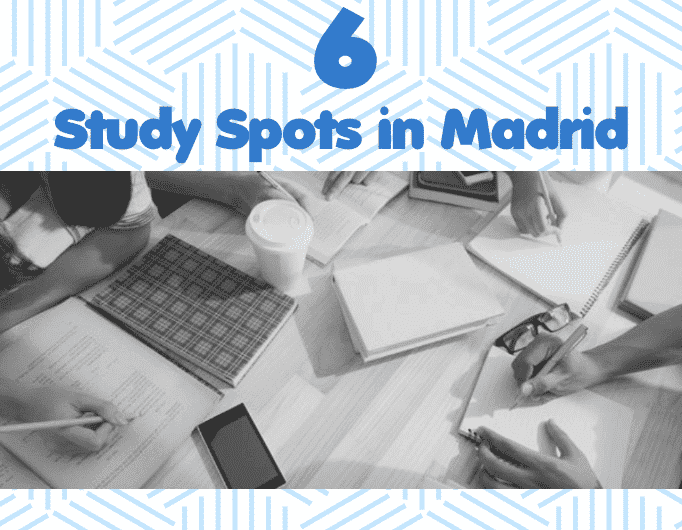 6 Study Spots in Madrid! 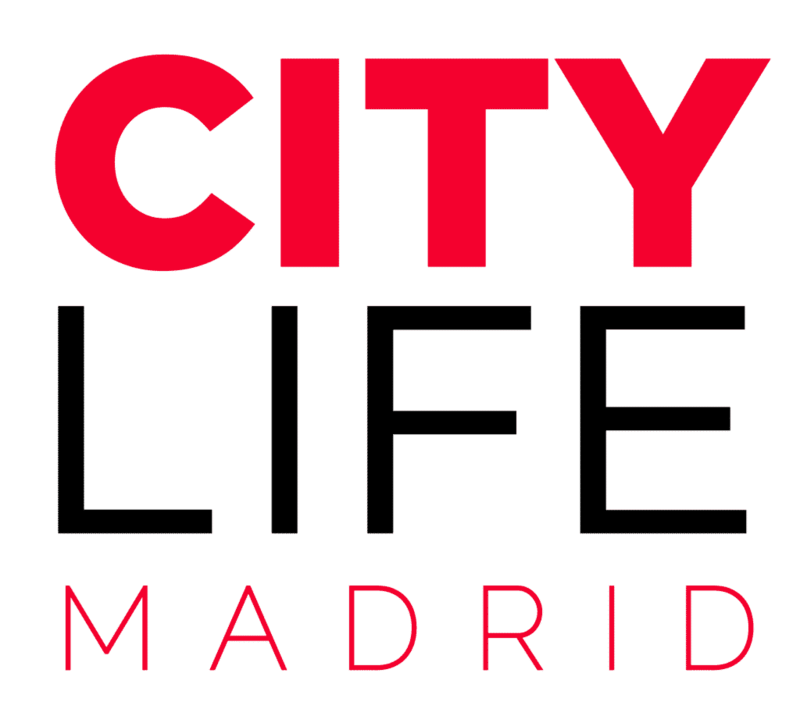 Whether you’re in Madrid to study, teach english, intern or au pair it’s always great to have a little spot in town to escape to. 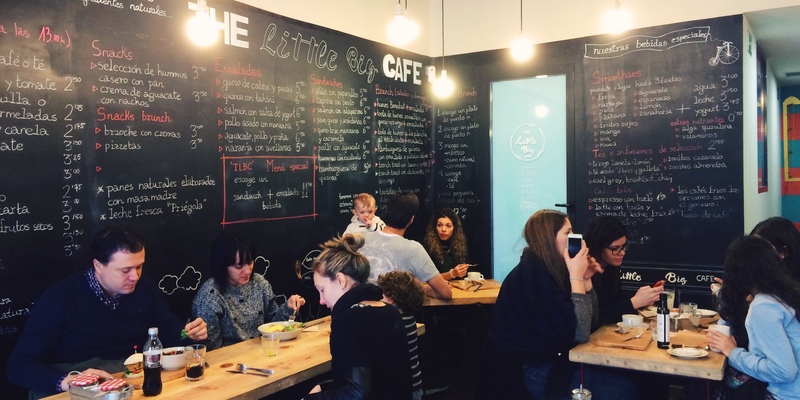 Madrid has hundreds of cozy, friendly cafes to discover. But, we thought we’d give you a little jump start on your search for the perfect hangout. Below is a list of centrally located coffee spots that are well known for these types of crowds – some even with libraries and book stores of their own! 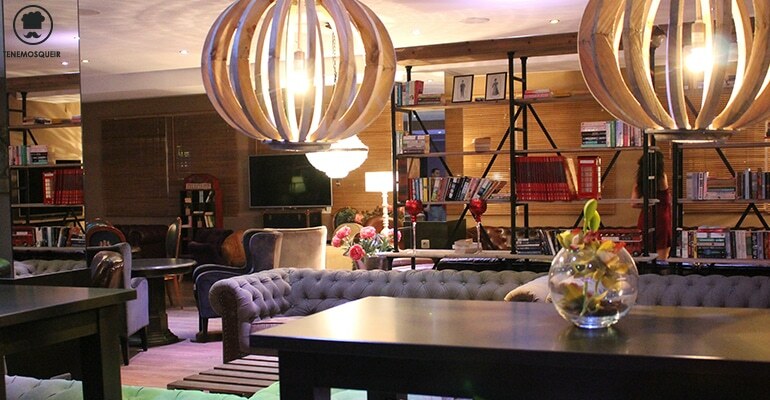 So grab the book you’re currently reading and head over these lovely locations in Madrid! A little cafe with a big heart! Little Big Cafe is an adorable little spot with a friendly atmosphere and scrumptious eats! Their yummy menu of breakfasts, desserts, sandwiches, cakes and smoothies allows for some quiet study time throughout the entire day! 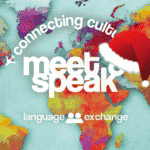 The cafe is located at Calle Fernández de los Ríos, 61(Metro Moncloa) and is open from 19:00-20:00. For information on their second location, weekend hours and menu prices, head over to their official website! This funky little cafe is located in the heart of Lavapies and is a known spot for a casual coffee, study groups and work sessions! The place has it’s own fun, bookish character and the prices for their wide variety of menu options fit a lower budget. La Infinito often hosts small theatrical sketches and book readings and is surely a great place to make you local study spot. Head to Calle Tres Peces, 22 (Metro Anton Martin) for some breakfast, menu del dia or even some classic cocktails! Visit their official website for more details and their event schedule! Sticking with the theme of artisan chic, restaurants, is Delic. A home-style, organic eatery by day and a funky bar by night, Delic is certainly a hotspot. The comfortable atmosphere makes for a perfect work zone for groups or individuals looking to make some progress while eating some yummy snacks. The menu is very eclectic, with options of popular dishes from around the world, a menu del dia, tastey sweets and cocktails! 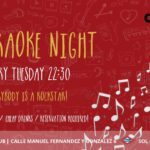 The place is located at Calle Costanilla de San Andrés, 14 (Metro La Latina), and as varying hours throughout the week. Click here for more details! The Cambridge Soho Club is a London chic place that is popular for its good food and drinks, but it’s also popular for students and teachers to get work done. The space is quite large, with a lot of space for big groups of people to gather and work together. If you’re an english teacher looking for a place to hold your classes, not only do they have sections designed for a discussion setting, but you can get a great discount at the Soho Club! 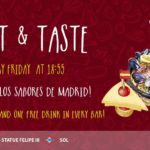 The Club is located at Plaza de España, 6 (Metro Plz deEspaña) and is open throughout the day and even hosts a delicious and popular dinner menu! For more schedule info check out their website. 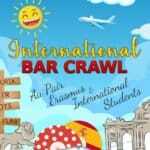 Fun drinks, yummy food, a warm fire and good prices. You’ll find all these things at the wonderful Cafe Mür! Sit on the couch and prepare your lessons or finish a project at the well lit table by the window. Either way you’ll feel comfortable. Like the rest of the places on this list, Cafe Mür has an exciting menu stocked full with sweets, toasts, beverages and a menu for every meal! You’ll find the cafe at Plaza Cristino Martos, 2 (Metro Ventura Rodriguez). The cafe is open from 09:00-22:00 during the week and from 10:00-02:00 on weekends!